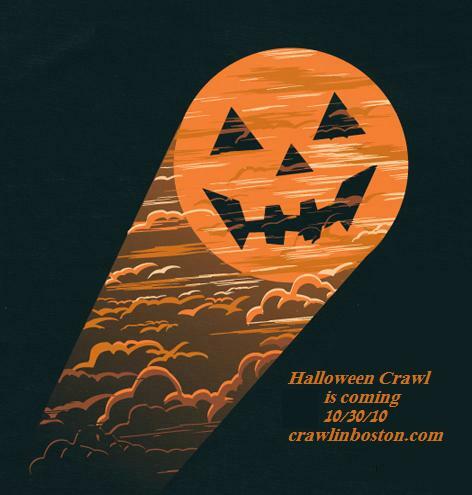 Looking at the RSVP’s, this looks like it’s going to be our biggest and best Halloween Crawl to date. Looking forward to seeing you all on Saturday. 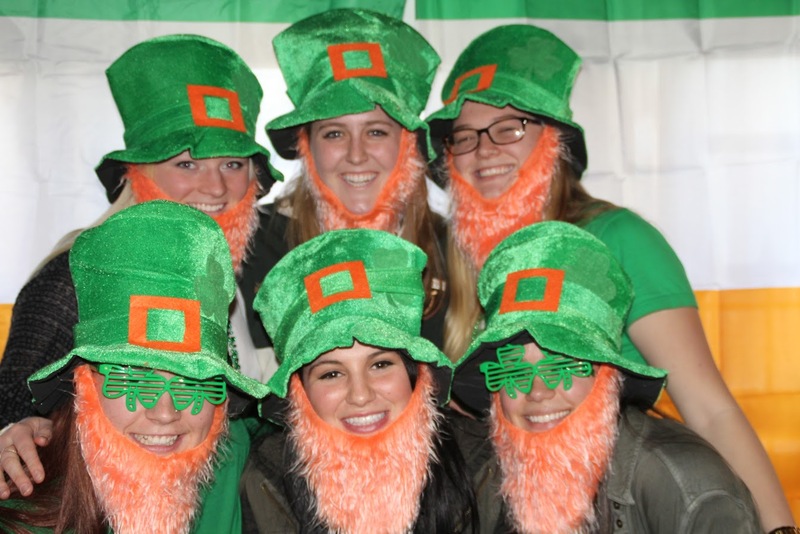 This entry was posted in Halloween Crawl and tagged bar crawl, Crawl In Boston, halloween, pub crawl.